A key question which is usually asked by inexperienced project managers is: How to manage efficiently as complicated task as are sometimes included in projects? What to do to deal with a budget? How to complete a schedule properly? In the introduction to this book we can read that it is a mastery and a perfection in all its aspects. If you want to learn how to manage IT projects and to get well known project management certificate, IT Project Management is exactly for you. A statement which says that the most important problems need the simplest solutions is a truth. That is exactly Scrum. Co-author of this methodology is also the author of this book in which he presents a series of case studies . These are examples of his real project manager life in some companies. Nowadays, project managers take into account and encourage theoretical methodologies, complicated procedures which (as they believe) allow them to achieve spectacular success. However, it is necessary to remember that first of all people create project teams and project manager is a person who can decide if the end will be positive or negative. 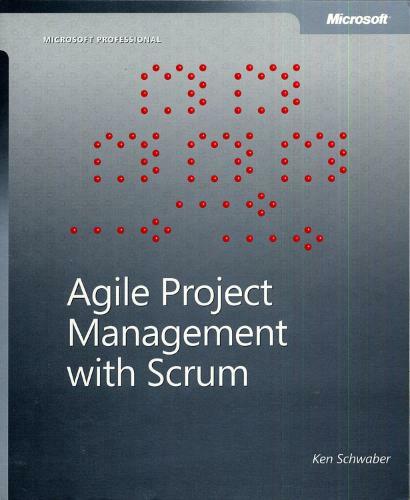 Project management is a field of science and an art, isnt it? The author has just in the title named it as the art and we cannot say he is wrong. To learn this art we have to get to know its theoretical aspects but also we should study with experienced managers. This book gives us opportunities to do that. One of the crucial issues connected with project management is so called project management. It is becoming more and more popular today and furthermore it is essential to get to know it and to use it in both private and business life. 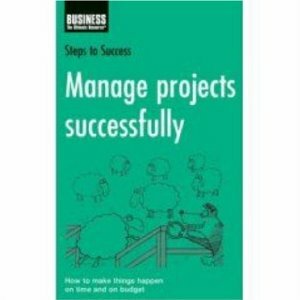 If you are a project management newbie or you have to manage huge and complicated project which is a challenge for you this book meets you requirements and helps you to achieve a success. Project is one of the keywords which are indispensable to perform a duty of modern company. Without implementations of such activities company do not have any chances to succeed. However classical approach to project management is not suitable for contemporary conditions it is based on project implementation in exact time (typically deadline oriented project) and in a limited budget. 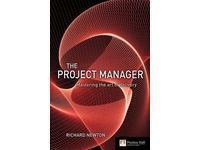 Project management is not only a business field and also methods which can be useful in many everyday activities. That Is why It is considered that everybody manages a huge amount of complicated project during his life. 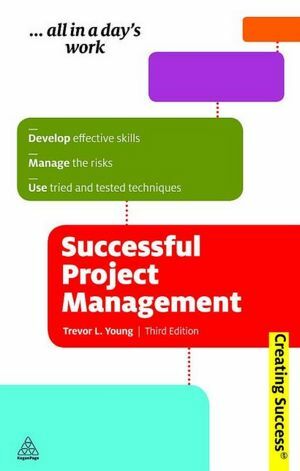 Project management topic should be interesting for everybody who is busy and overworked manager or just somebody who is annoyed by lack of time (especially if already in the title of the book success is guaranteed) .